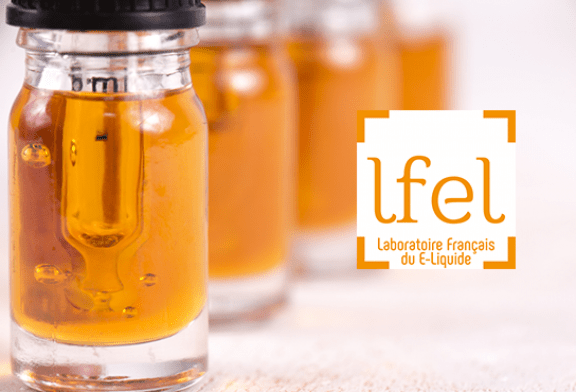 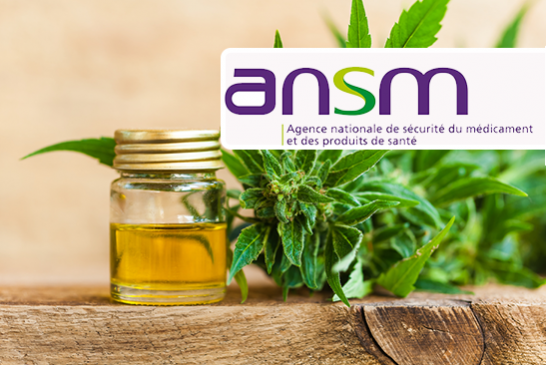 SWITZERLAND: Prohibition of vaping products containing CBD or THC. 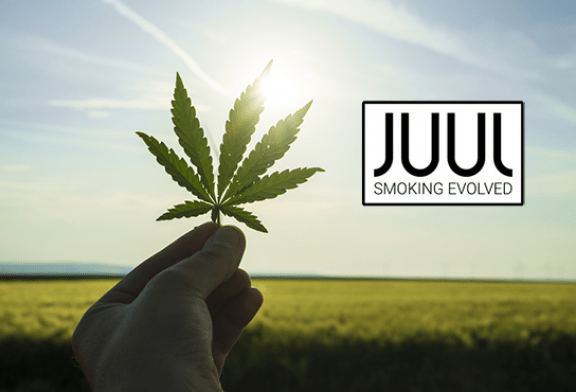 DAUTZENBERG: A speech that mixes e-cigarette and cannabis. 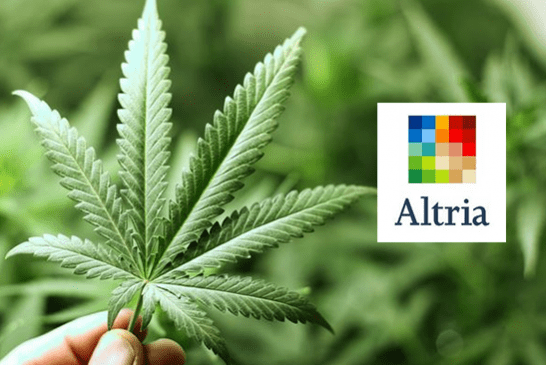 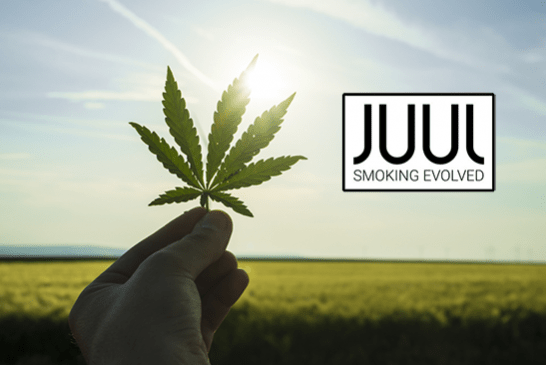 CANADA: The e-cigarette restrained, cannabis legalized! 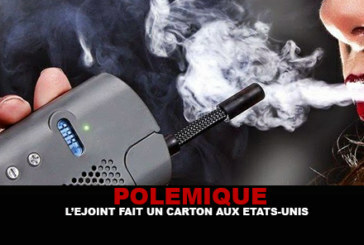 POLEMIQUE: The E-joint is a hit in the United States! 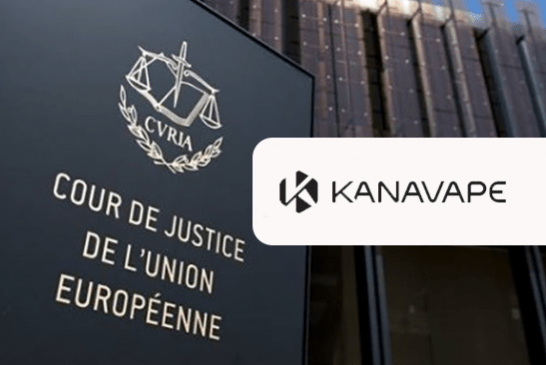 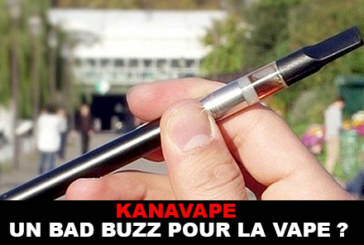 KANAVAPE: A BAD BUZZ FOR THE VAPE?